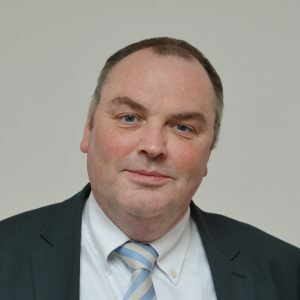 Gerry McClay has been a solicitor in private practice involved in the Criminal Justice field for over 30 years. He appears in the criminal courts most days representing people charged with a range of offences from Breach of the Peace to Murder. Gerry has extensive knowledge of dealing with people who have been accused of offences and people who have been convicted as well as witnesses and victims. As a consequence he has detailed knowledge of all aspects of sentencing and the treatment of offenders. 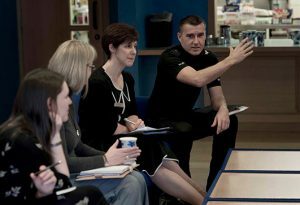 He was part of the Management Team that was tasked with setting up the Glasgow Drug Court and represented the first person to appear in that court. He has also been a member of the Board of the Scottish Criminal Cases Review Commission for 8 years and sits on a Disciplinary Panel in London that deals with allegations made against accountants by their Regulatory Body. 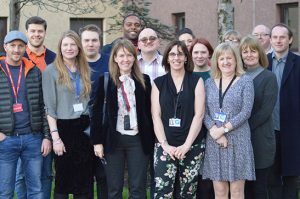 If you’d like to find out more about the work done by Community Justice Scotland and our various partners in your local area, we’ll be happy to help.